​Everton's majority shareholder Farhad Moshiri has revealed that the £500m required to build Everton's new stadium will come from several separate sources. Moshiri revealed Everton expect a loan of around £350m from the private market. Another £100m is also expected to come from a naming and rights partner, and in the form of equity capital. Moshiri has also revealed he is so committed to seeing the project through that he pledged his own money to assist in construction costs. ​Everton have been negotiating a deal to build a new stadium at a location in Bramley-Moore Docks. 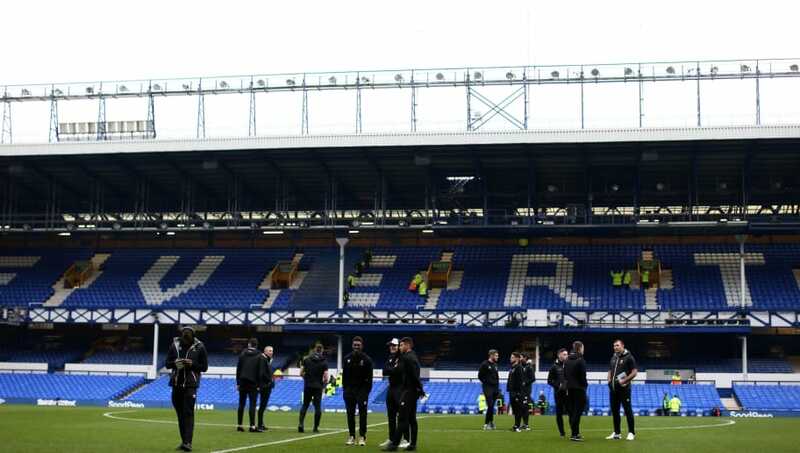 Their current ground, Goodison Park, has been home to the Toffees since 1892, but ​​the club​ feel it is time to move to a bigger, more modern venue. The new stadium is estimated to cost about £500m. Moshiri spoke at the club's general meeting, as quoted by the ​Liverpool Echo. He said: "We want to do well, but like ​Tottenham and ​Arsenal, we have to build a new stadium, but we've not been given a stadium like ​West Ham and ​Man City. “We need play a style of football that fills a 62,000 stadium, we need to be bold and take some risks. A new stadium is a necessity, we need a stadium. There must be an understanding that we don't have a choice, we don't have a plan B or a plan C.
“We've been given a site but it's extremely expensive and it will cost £100m for land preparation but we evaluated it, it's a good site and we have just got to get on with it. “We will complete this stadium and I will throw as much money at is as needed."